Built by Group Beneteau, Prestige Yachts has solidified itself as a major builder in the express yacht and flybridge motor yacht markets. There are many pre-owned Prestige options on the market today and the team at United can help you navigate through all of the different models. Let us help you find the right boat and negotiate the purchase of your used Prestige Yacht for sale on your behalf. Prestige Yachts was branded nearly 30 years ago but also has the roots and history that date back to 1957. It all began when Henri Jeanneau, who was mostly fond over airplanes and automobiles until he began admiring powerboats that used to pass by his windows. The interest he formed in powerboats instantly became a passion with an interest in competitive powerboat racing. He then decided he want to craft his first wooden hull in Les Herbiers, France. After Jeanneau won his first race, he then decided to dedicate his life to shipbuilding and started producing boats in series and established his own shipyard, Jeanneau Shipyard. The first Prestige Yacht was born in 1989 and the name she was given was “Prestige 41”. Jeanneau Yachts and powerboats became extremely popular among yachtsmen for their characteristics, sleek design and how easy they were to handle. Jeanneau didn’t want to stop and rely on past achievements, that’s when Prestige Yachts began. With help of the designs of J&J Design and Jeanneau’s design team, the shell of this yacht was the best they have seen to date. And let’s not forget about the inside! The Italian’s, Garroni and Musio Sale crafted the deck and interiors. Ever since then, Garroni has worked on all of Prestige Yachts interiors; reflecting on timeless lines, contemporary solutions, and large spacious floorplans with a light airy look and feel. With timeless lines and a highlighted exterior, the style of Garroni design is beautifully expressed on the interior that cleverly combines the bright open living space on the main deck with private spaces in the two cabins; both with separate entrances. With two Volvo IPS 400 diesel engines, this yacht has a cruising speed at 24 knots showing off this Prestige Yacht in exquisite lengths. With a secure and comfortable hull, designed by Jernej Jakopin, it promises with exceptional sea keeping and maneuverability. 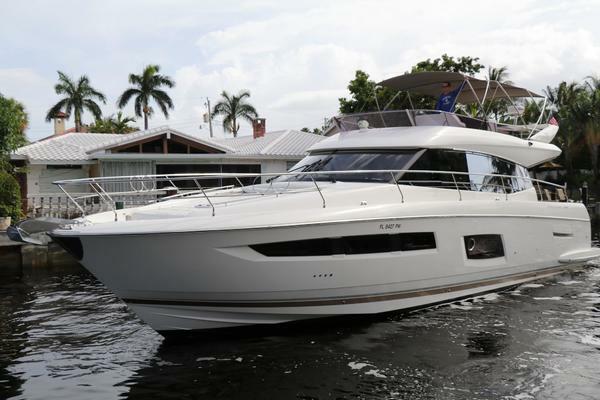 Most would call the Prestige 500 Flybridge, a bold icon.  50 feet in length is a unique size for a motor yacht. The interior layout features two concepts that define this yacht; an immense living space on a single level. There is a spacious galley that services both the interior and exterior. Also, there is an en suite that is brightened enormously by two large panoramic windows with an independent access entry. This particular Prestige Yacht has won more awards than any other 50 foot yacht in the entire world. 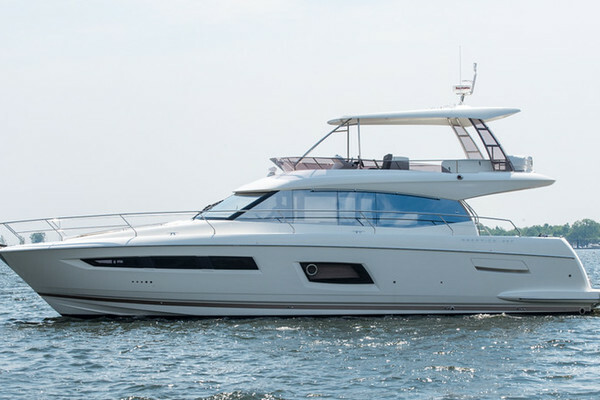 The Prestige 550 Flybridge is a substantial cruising yacht with high topsides and tall superstructure, this describes this particular flybridge yacht to the tee. This Prestige Yacht delivers a lot of yacht for the money to own one. The grand windows, both above and below, allow for an even bigger feel on the already large open space. The master cabin spreads across a 15 foot 8 inch beam and the VIP feels just as huge! Under the stairs is enough room for a full size washer and dryer, along with some extra storage space. On the port side there is a guest twin that shares a forward head compartment, with no attempt at a third head or fourth cabin, giving each area enough room to breathe and feel as open as it can. 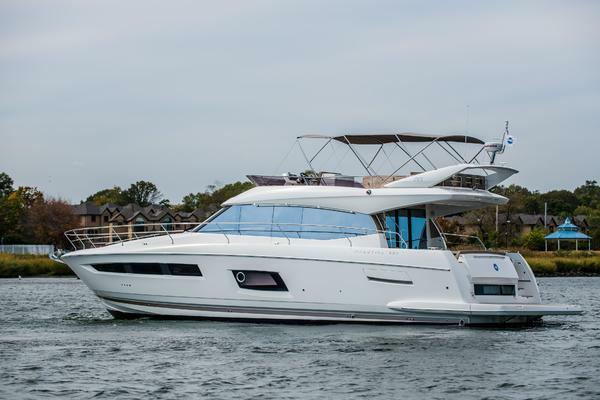 The Prestige 620 Flybridge is an amazing cruising boat, an interior layout that is hard to beat and is slightly different from any flybridge in its class range. There are sliding glass doors into the interior of this vessel that greet you to the galley. The galley has been strategically located to be placed in-between the two main dining areas. The galley is also equipped with an island, perfect for extra food prepping. The natural light that flows in from the large windows on both sides, plus an overhead sunroof, is nothing but exquisite. Below deck contains three staterooms and a crew quarter. The master has a full beam that features a desk/vanity combo as well as a soda and en suite. 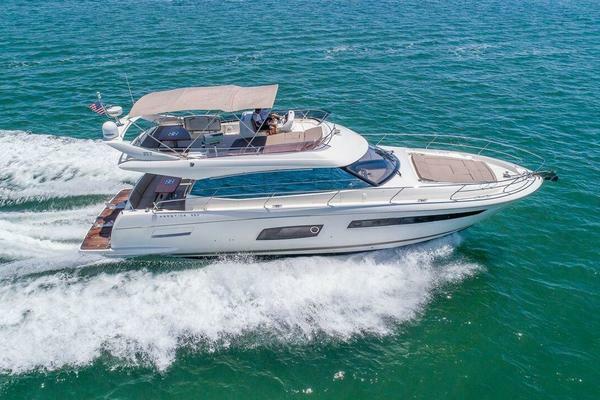 Overall, the combination of cruising and luxury tied into one on the 620 Flybridge is a yacht perfectly easy for entertaining with an enjoyable cruising experience. If you’re interested in purchasing a Prestige Yacht, a United Yachts Sales professional can assist you in your search. Being a 100-percent customer-driven business, United Yachts delivers every time by listening closely to your needs and budget, thoroughly reviewing the available options on the market, and taking the guess-work out of your boat search. Using a United broker to help you find the right boat or yacht for you can save you time, money, and a lot of extra work after the sale. And best of all, it costs you nothing. 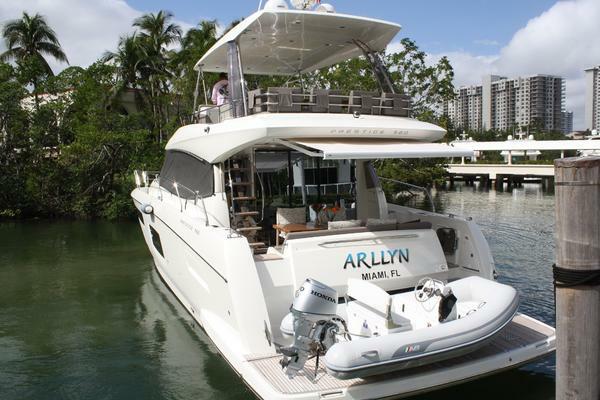 United Yachts Sales has experience and the product knowledge to sell your Prestige Yacht. Selecting the right full-service brokerage firm when selling your yacht improves the likelihood of a seamless and timely transaction. Listing your yacht with United Yachts, you can be certain it is in the hands of dedicated professionals. With over 15 years in business, our devoted Sales Professionals work attentively to provide you with first-class representation. Our industry-leading support team includes a listing team, marketing team, and closing team with decades of combined experience to make ensure the sale of your boat or yacht goes as smoothly as possible.